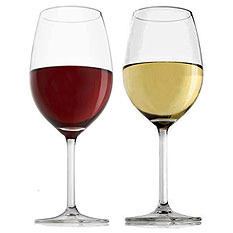 Not all wines are created equal nor are all wine glasses for that matter! 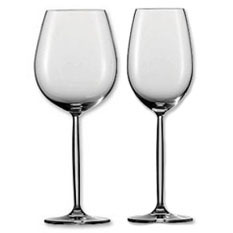 Certain wines, require certain wine glasses and more importantly all wines require high quality wine glasses which will do justice to the fine pour you are about to enjoy! 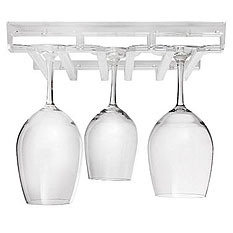 Luckily BeverageFactory.com offers an exclusive selection of the wine industry's most revered names in the stemware business for the most affordable prices too!